Social influence scores (also known as social authority scores) are a measurement of an individual or brand’s reach online. Klout, established in 2009, and Kred, established in 2011, are two of the apps that that brands and individuals use to measure that reach and influence across social channels. What is Klout? Why does it matter? Get the answers to these questions and more. Influence is determined with a myriad of engagement factors, including shares, mentions, likes, retweets, number of followers and quality of followers. It’s not, however, a race for followers – a high Klout or Kred score comes from quality of interaction, not quantity of interaction. 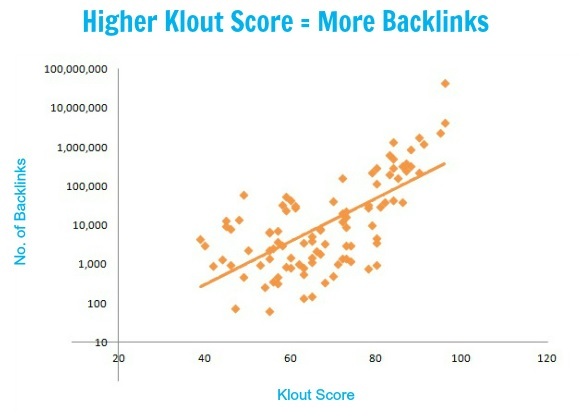 What’s more, there appears to be a direct correlation between a high social influence score and number of backlinks – the higher the Klout score, the more backlinks to that user’s site. Mitt Ray (founder of Social Marketing Writing) mapped this out in a recent study. 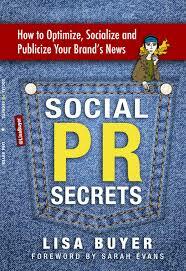 Mitt Ray, founder and CEO of Social Marketing Writing, found a direct correlation between high Klout scores and backlinks. 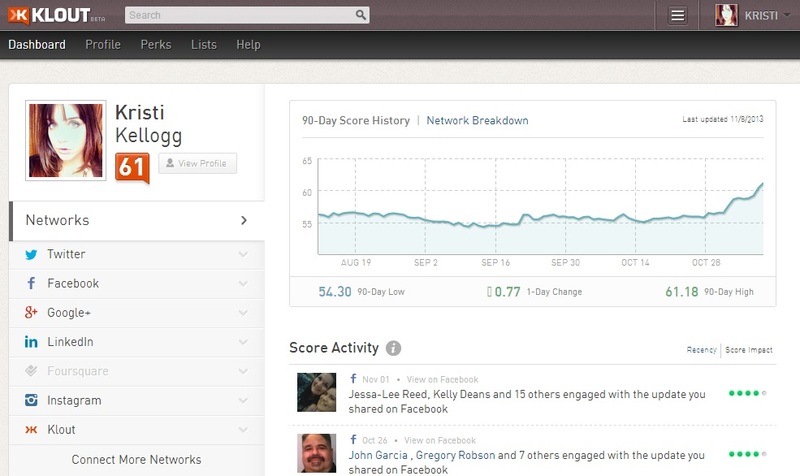 Screenshot of Klout’s 90-Day Score History, which shows users’ highs and lows. Kred also provides a separate scoring of “outreach level” (on a 10-point scale) that “reflects generosity in engaging with others and helping them spread their message,” i.e., a user’s retweets, replies and mentions of others. Screenshot of Kred’s Activity Statement, which shows how users’ scores for influence and outreach level are determined transparently. 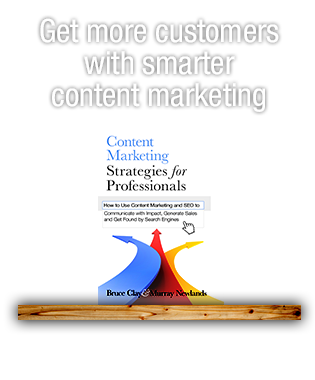 Have a compelling content sharing strategy. Sharing seven days a week. 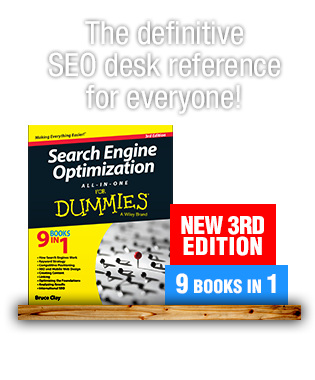 Maintaining visibility on Facebook, Google+ and Twitter. Use photos in your posts to make a visual impact. Build up your friends and followers, as this leads to a larger network of opportunity. Participate in relevant Twitter chats to increase your reach. Stay on topic; share only the content you want to be associated with. Using helpful tools like Buffer. Assessing the data provided by Klout and Kred allows you to track the progress you’re making in your social media efforts. With a bird’s eye view of your social activity across platforms, determine what actions have led to the most gains and where you can still improve. 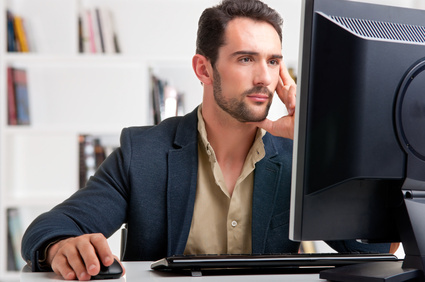 Determine who your competitors are and analyze what they’re doing socially. What scores have they earned? How do your followers compare to theirs? How many times are they posting? What networks are they on? Audit their social activity alongside your own to determine what they’re doing right (and wrong) and use it to shape your own strategy. 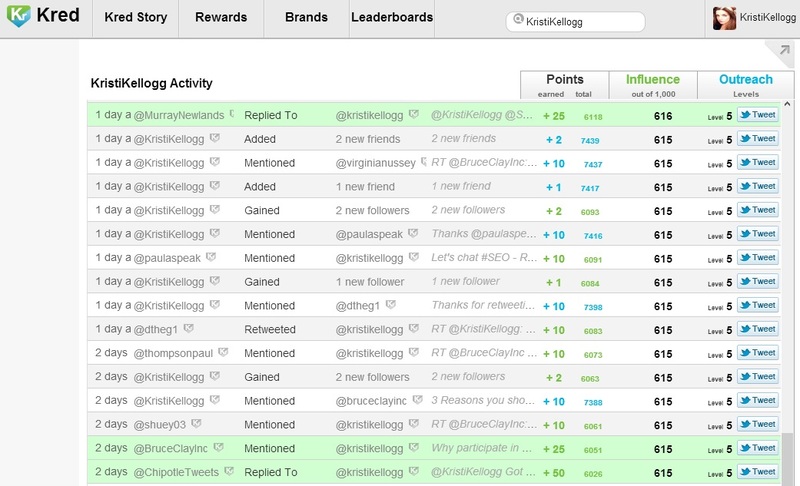 Social influence scores can also come in handy when looking for a guest blogger. “If you’re going to outreach to a blogger to cover a story, a blogger with a higher social score is going to have more of an influence and impact,” Buyer said. What are your social influence scores? 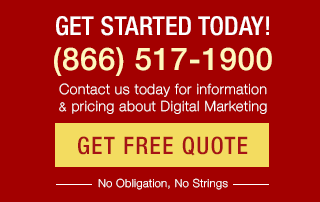 Check them out on Kred and Klout, and while you’re on Klout, make sure to connect with BCI on Klout.